Explore how M&S has become a global brand. 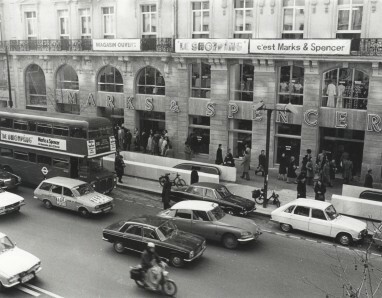 M&S has always been an iconic British brand and we started to export internationally as early as 1948. Our international presence has grown since then – we now have over 400 stores in more than 46 territories. Discover how the M&S brand has spread around the world!